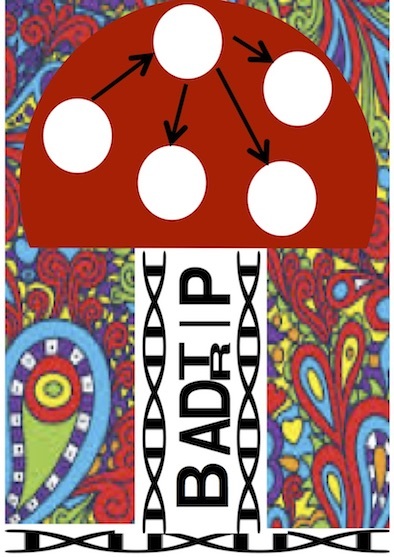 BADTRIP is a BEAST2 package to infer who infected whom using within- and between-sample genetic variation data and epidemiological data. You can find the documentation describing how to use the software in the /doc/ folder. Also, you can find some python scripts to help you create an input xml file and to make a graphical output in the /scripts/ folder. An example xml file is in the /examples/ folder.